Maybe it is user problem, but robo calls have actually increased since installing. Looking up numbers pointless - always comes back “no name available”. Blocking function no better than iPhone. 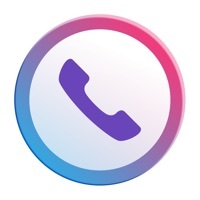 Latest update fixed the blocking of white listed numbers but the call id on incoming calls only very sporadically whereas it used to work for every call. Please fix! This app is good if you’ve had a number that’s been established for a long period of time. For newer numbers however, this app does little to nothing to stop the telemarketers from calling. I have the premium feature, thinking that would actually help somewhat more. Save your money, all it does is allow you to look up the name of some people that call you. The problem is that these robo-calls (90% of the time) aren’t linked to anyone so it’s mostly useless. I get at least 10+ calls a day that hiya doesn’t stop or even alert that it’s a telemarketer until after I’ve declined the call and look it up myself. 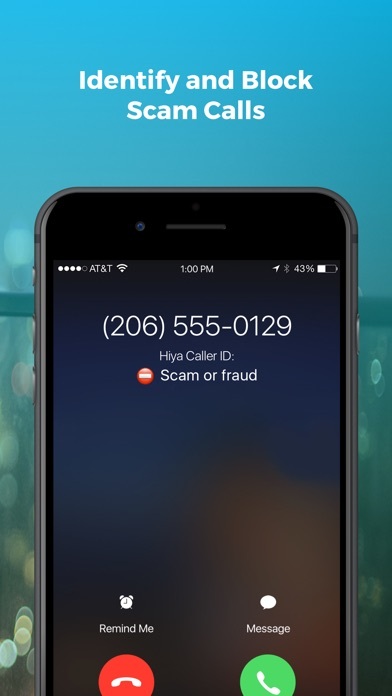 It’s based on other people reporting telemarketers/scam phone numbers. Formerly provided great information, now more of an ad for pay to check and block service. I get calls daily. This app has done nothing to stop them. If I answer my phone thinking it might be a call I’d like to actually answer, it’s usually not and it’s a Spam call. If I answer one time, then the same spammer will call me continually from a similar number. This app doesn’t stop those either. 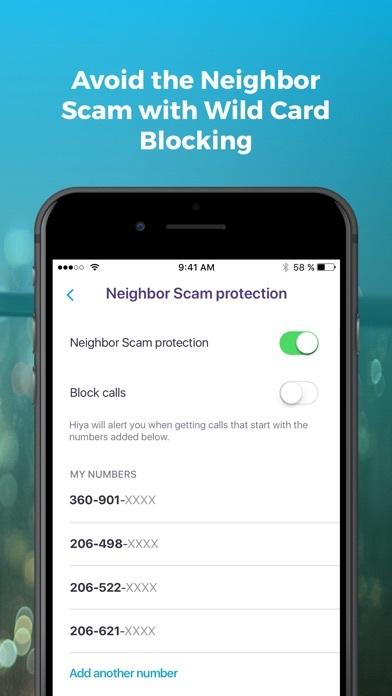 I have set the neighbor scam protection on with the first 6 numbers of my cell phone number typed in, but I’m still getting robocalls from the number assigned. Tried this for the past few weeks. Daily robocalls and it didn’t detect or block even one. I really like this app. However since updating to the caller ID Subsciption I have found very seldom are the callers actually identified. If I were to estimate,it would be at least 95% have no ID other than landline. I have completely uninstalled and reinstalled according to instructions I saw in someone else’s post and that hasn’t made a noticeable difference. I almost feel my voicemail message that states, “If you don’t leave a message I will block your number” is nearly as effective. I don’t know if scammers are getting smarter or if it has simply become the new norm for them to disable caller ID. One way or another, I have blocked so many numbers I don’t get nearly as many calls as I once did. Seems to be working well. Few calls come in but not like before. Installed this a while back and I can’t tell if it’s working. I still get calls that ring from the countries of Azerbaijan and Georgia with no way to block them. There are over 130 countries that I don’t expect or want calls from. Somehow, a blocking option that would prevent that is missing from this application. Odd. At first I had a problem with this app because you have to copy and paste the phone number into it in order to report or identify it. I have another Robo call blocker and all I have to do is “share” the number with them and they put it on their blocked calls list. But it does not identify the caller. 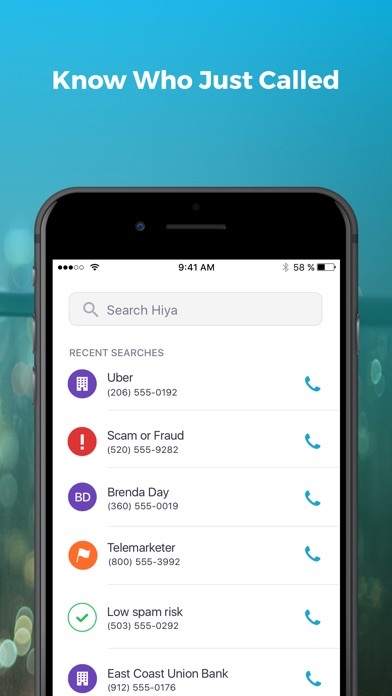 Hiya is very useful because it identifies a number and I can see if it is legitimate. 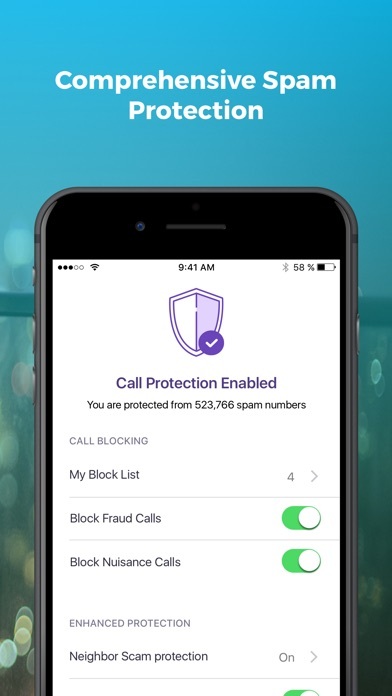 This app has flagged only two calls as potential spam while I continue to receive 10-20 spam/robocalls a day! Not worth anything! Still get nuisance calls from reported numbers. Love it when it is actually working. At first, I loved this app. However, it seems as though I am receiving spam calls that aren’t getting screened more frequently. Not satisfied. I still haven’t figured out to cancel my subscription. Too difficult to do so. I upgraded from an Android (where it worked okay, perhaps not great, but okay.) to iPhone 7. But, this just doesn’t work here at all. And I got sucked into buying a premium service thinking that the free version was why it didn’t work on my phone. Please don’t fall victim to this. It just doesn’t work here, period. It is too bad they don’t have a rating of zero stars. Because that’s what it does for my phone calls . . . zero! This app used to be great for identifying mystery numbers. I haven’t had it identity a phone number in a long while, and I pay for premium. Not sure what I’m paying for at this point. It would be nice if it worked. I still get calls come through that don’t get blocked and unless it’s a contact I can’t easily add the number to the blocked list. I’m unimpressed. This APP began great about a year ago. Then it began to dwindle in its effect by offering information but only at a price with their “Premium”. Now it’s simply just sporadic in its usefulness. 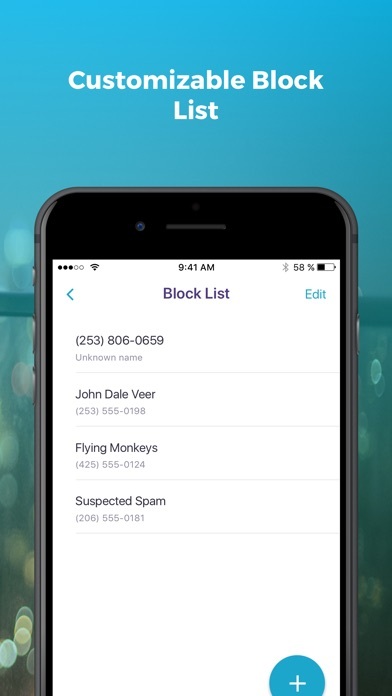 Telemarketers are sporadically identified, and calls that are blocked with the APP still ring through. I’m becoming disheartened with this APP that was once stellar. Great app. Just wish it was free! Paid for the premium subscription, still getting 10-15 spam calls. Waste of money. I love this App but the update through me off when we use to manually tap or push the Protection button ourselves now it does it for us, but what I don’t understand is the difference from Hiya 1 & Hiya 2. Gives me nothing unless I pay. Had it three weeks, still getting tons of nuisance calls. Launched pgm and it worked great for a couple weeks but then calls began breaking through again. NOT HAPPY. For the first time in years, I’m comfortable answering the phone. It’s not blocking or telling me it’s spam or fraud. Don’t know what’s going on. Not user friendly. Hard to enter new numbers to no-call list.